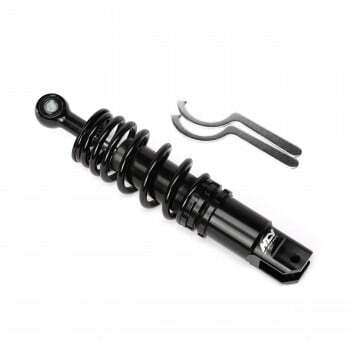 Forsa Coilover adjustable rear shock is the perfect replacement for those that wants a stiffer ride! 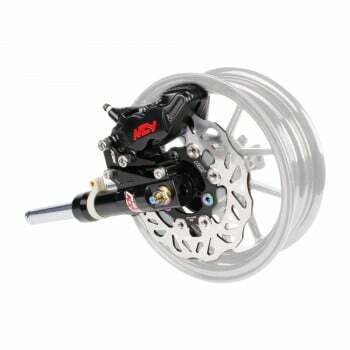 Pre-load adjustable so that you could adjust the stiffness to your desire! 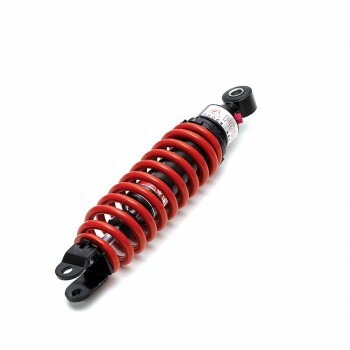 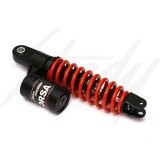 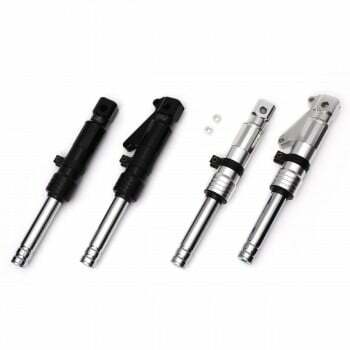 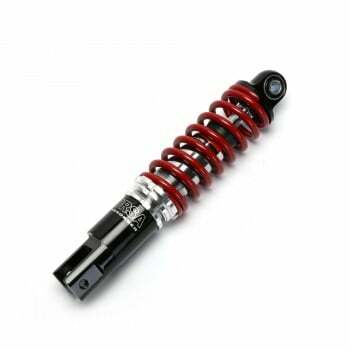 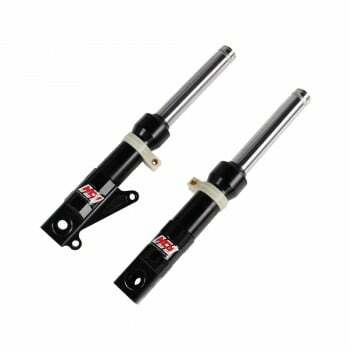 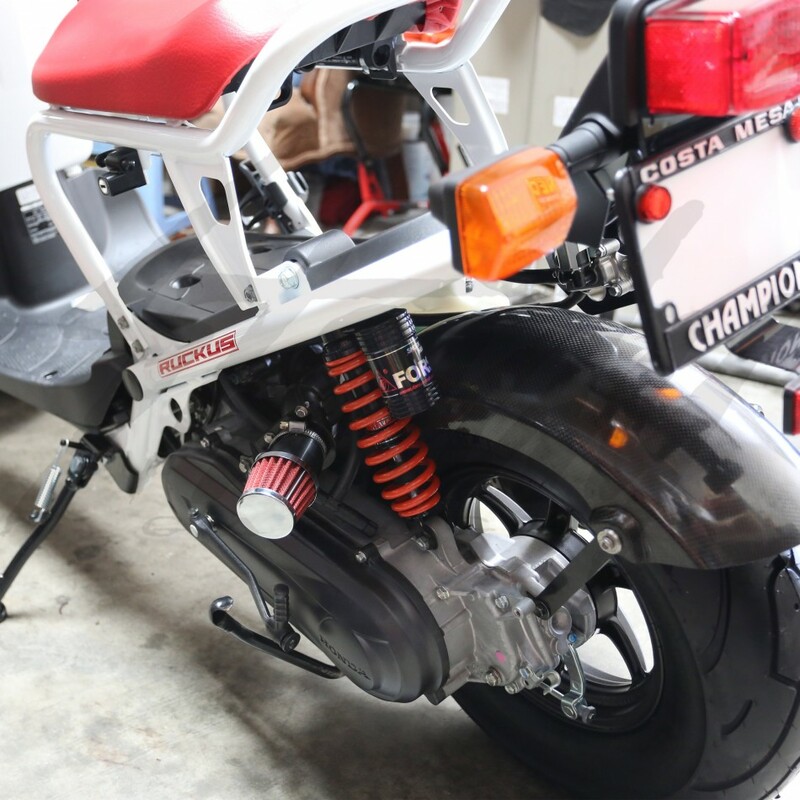 Improve riding comfort and handling performance with Forsa Coilover rear shock! Will NOT work with factory air box!